We are an independent international network launched in 2003. 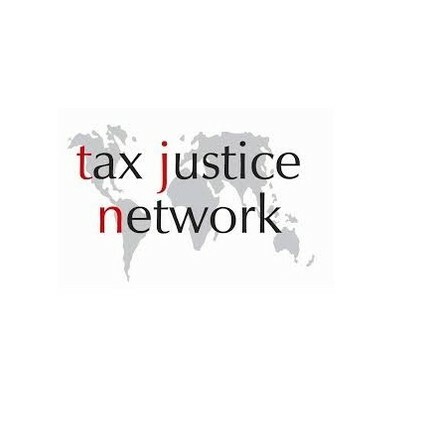 We conduct high-level research, analysis and advocacy on international tax; on the international aspect of financial regulation; on the role of tax in society; and on the impacts of tax evasion, tax avoidance, tax 'competition' and tax havens. We seek to create understanding and debate, and to promote reform, especially in poorer countries. We are not aligned to any political party.